It’s always a huge benefit for us to lean on nature for physical and psychological usage. Thyme is an evergreen shrub that has been used in medicine and culinary institutes for years, according to the webpage Organic Facts. 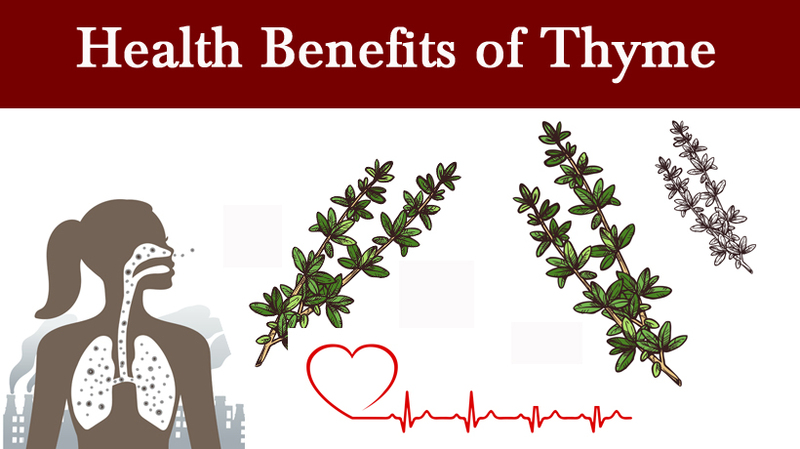 Here is a detailed list of the health benefits thyme has to offer us. Thymol is the most active ingredient found in thyme. It has the ability to prevent viral and fungal infections, therefore reducing any excess strain on our immune systems. The most well-known usage of thyme is its use as a respiratory agent. It acts as an anti-inflammatory substance for bronchitis, asthma, congestion, flu, and seasonal allergies. It helps with the elimination of phlegm from the respiratory tracts, and eases inflammation when breathing. Thyme extract oils have anti-inflammatory benefits as well. Thyme neutralizes and eliminates free radicals within the body. Free radicals are the harmful by-products created from cellular metabolism and they can disrupt cell membranes, increase the risk of many forms of cancer and damage the interior lining of your blood vessels. This leads to a higher risk of heart disease and stroke, according to William B. Salt II, MD, for the website Sharecare. Thyme helps prevent stress in your organs, as well as your eyes, heart, skin, and neural pathways. Since thyme has a high concentration of iron, it is ideal for the production of red blood cells. It helps boost blood circulation and the process of oxygenation to the vital organs in your body. The potassium in thyme reduces stress on the cardiovascular system by lowering blood pressure and relaxing our blood vessels. This results in an increased activity level and higher antioxidant levels throughout an individual’s lifespan. This can aid in the prevention of stroke, heart attack, and coronary heart diseases. These additional fun facts on thyme are worth reading! Before antibiotics, thyme took the place of medication currently applied on Band-Aids. 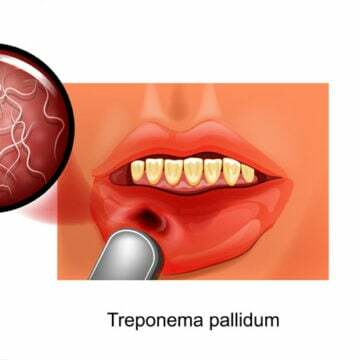 It is an active ingredient in the medicated balm, Vic’s VapoRub. It enhances your mood by stimulating dopamine levels. Replacing mediated creams for eczema with thyme can increase the healing process on your skin. Thyme essential oil is a product prepared by distillation of its leaves used in the manufacturing of chewing gum and ice cream. Thymol, one of the acting agents in thyme, is found in perfume, mouthwash, and cosmetics. Avoid using thyme if you suffer from epilepsy, are pregnant, or live with high blood pressure. Consult with a physician before usage if you take prescription medications.